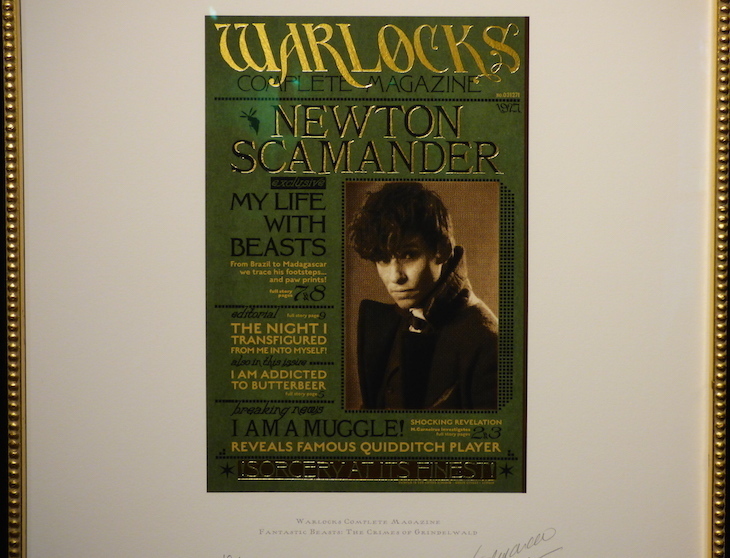 There's a new exhibition of artwork which features in Fantastic Beasts: The Crimes of Grindelwald — and it's completely free. 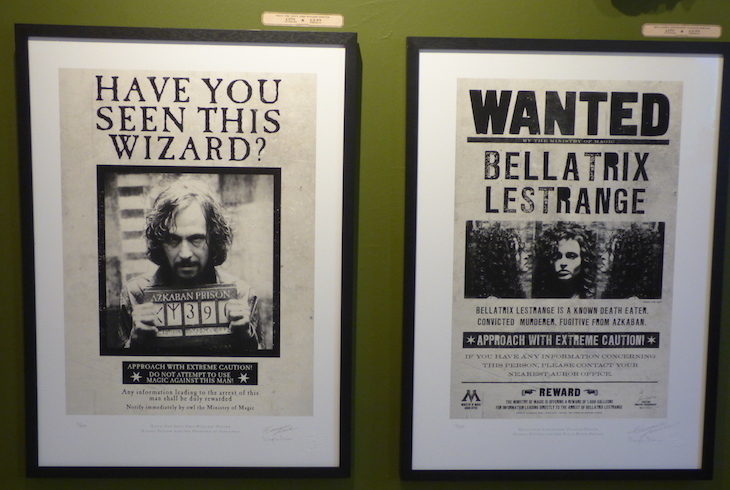 House of MinaLima's exhibition features posters, product packaging and newspaper front pages which make up the Wizarding World in the new film. 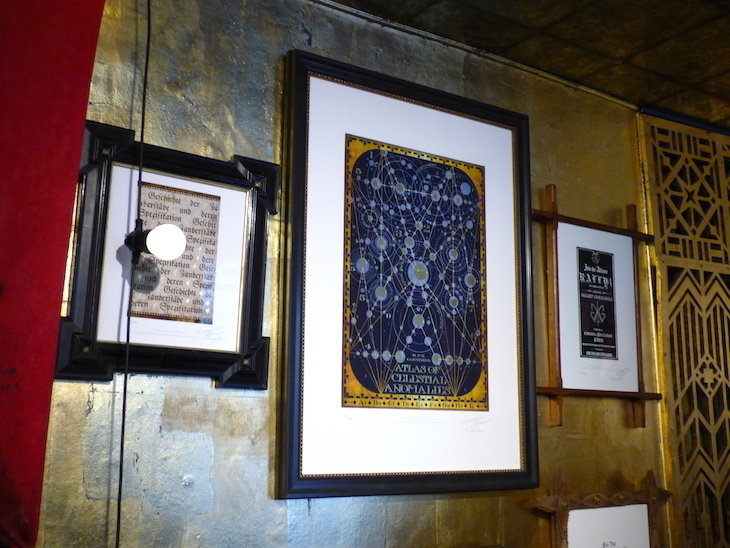 The Soho gallery and shop showcases the art of graphic designers Miraphora Mina and Eduardo Lima, known together as MinaLima. 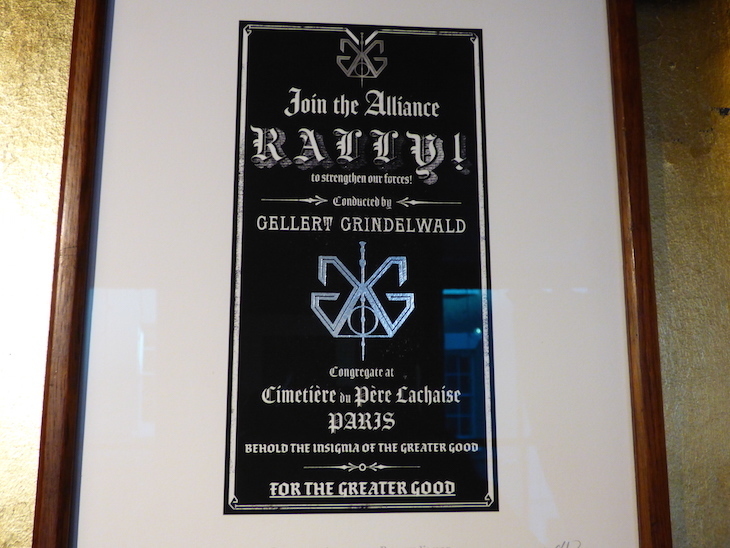 The first floor of the four-storey building is now dedicated to all things Fantastic Beasts: The Crimes of Grindelwald. 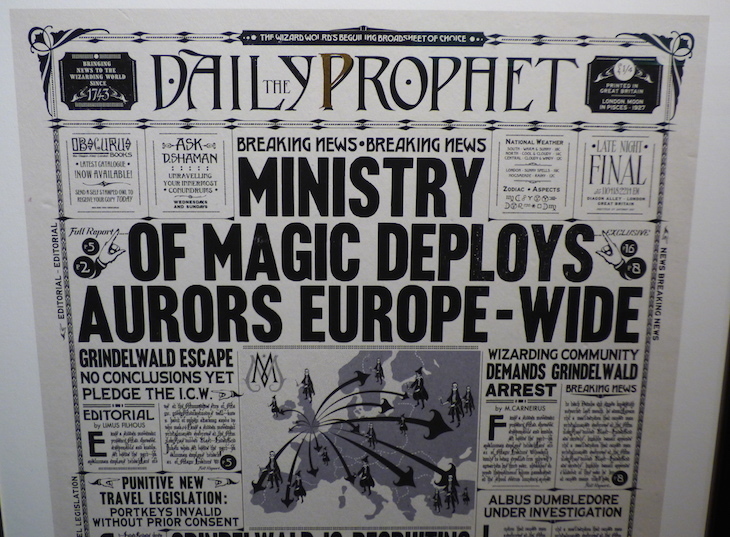 They were responsible for creating many of the visual props for the film. 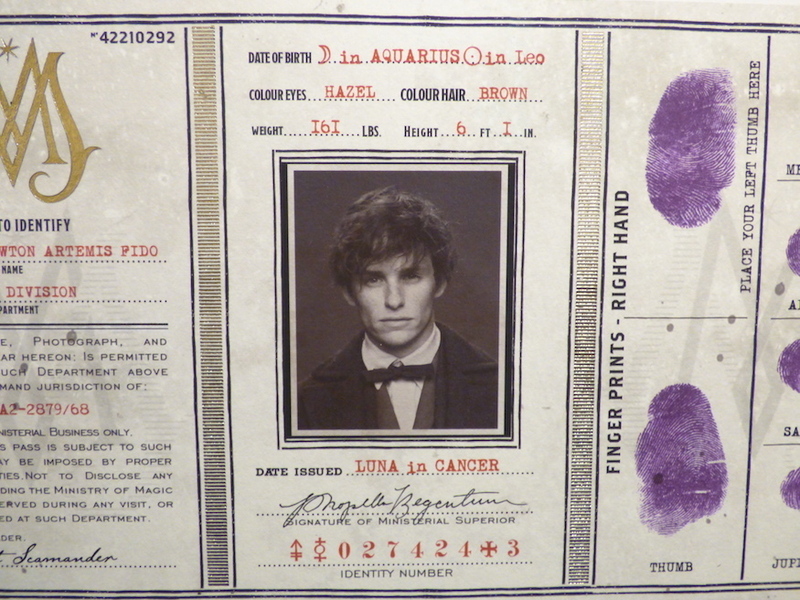 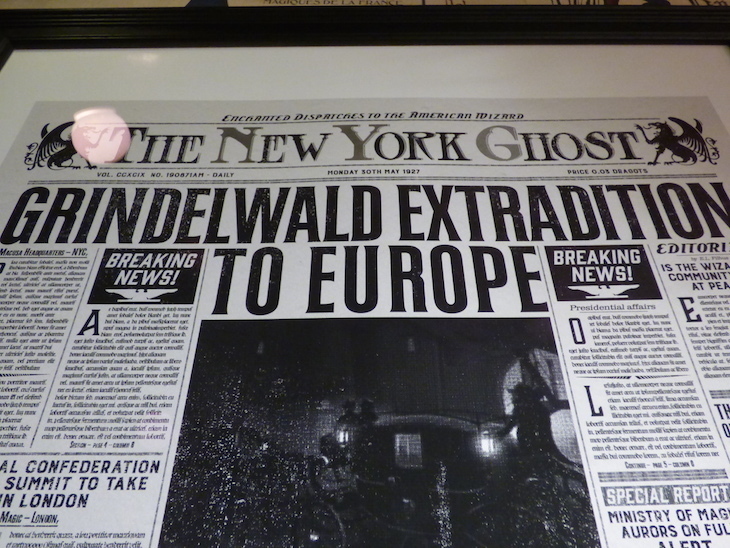 Copies of the fictional Daily Prophet and New York Globe newspapers are on display, along with ID cards showing some of the characters, including Eddie Redmayne as Newt Scamander. 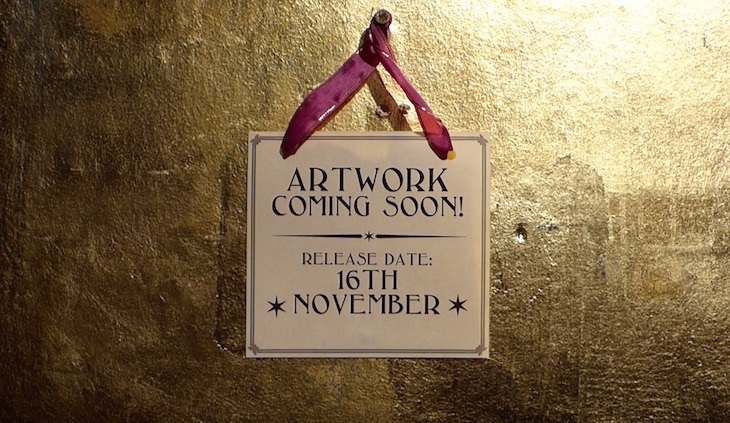 Currently, there are some gaps in the exhibition — certain artworks can't be put on display until the film's release this Friday (16 November), so it's worth waiting until then for the full effect. 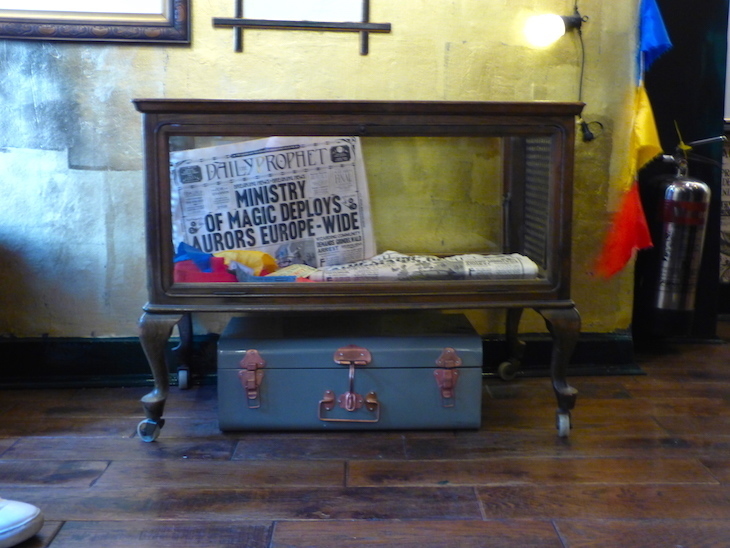 House of MinaLima has been open since 2016, showcasing the graphic art, designs and props used in the earlier Harry Potter films. 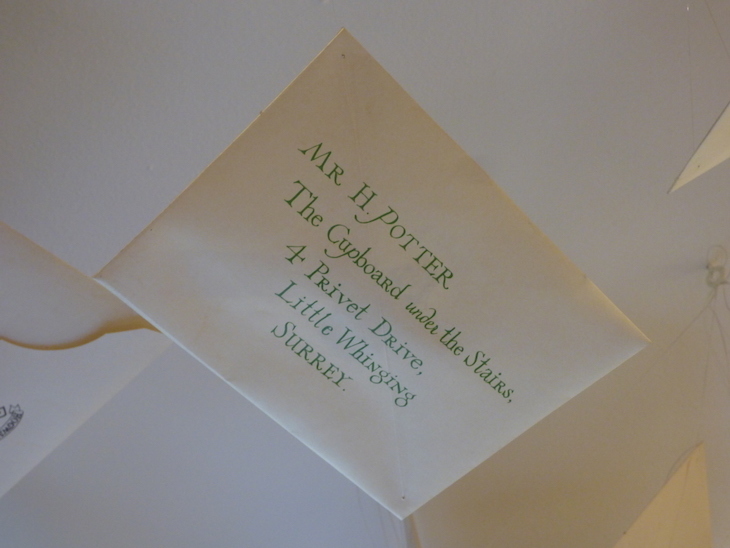 These are still on display on the upper two floors of the building, including a floor designed like the Marauder's Map, and tickets for Platform 9 3/4. 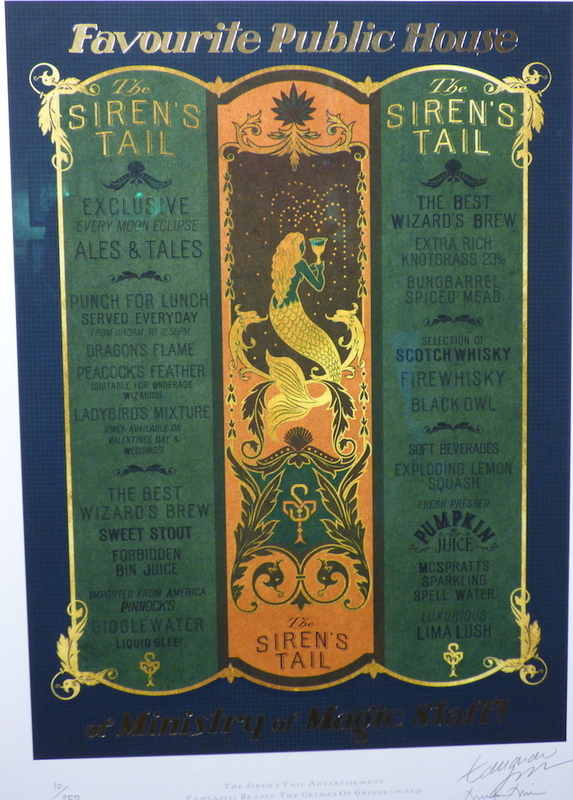 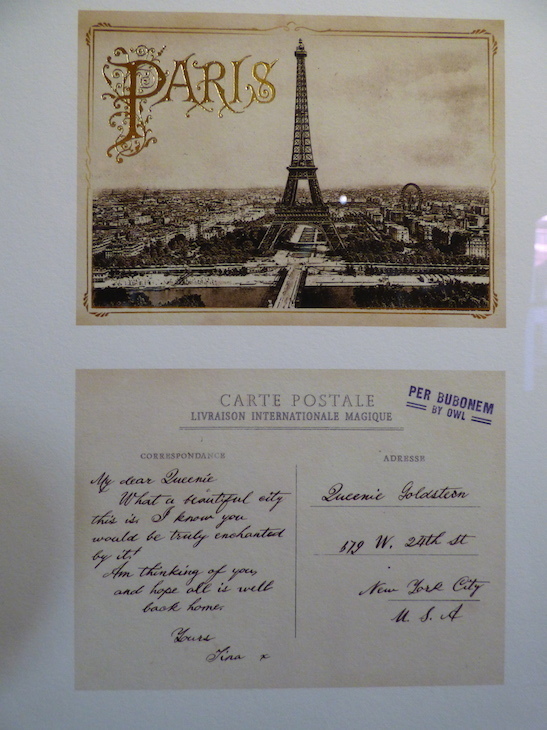 A room on the top floor is dedicated to artwork from the 2016 film Fantastic Beasts And Where To Find Them, including copies of the screenplay, which MinaLima was responsible for designing. 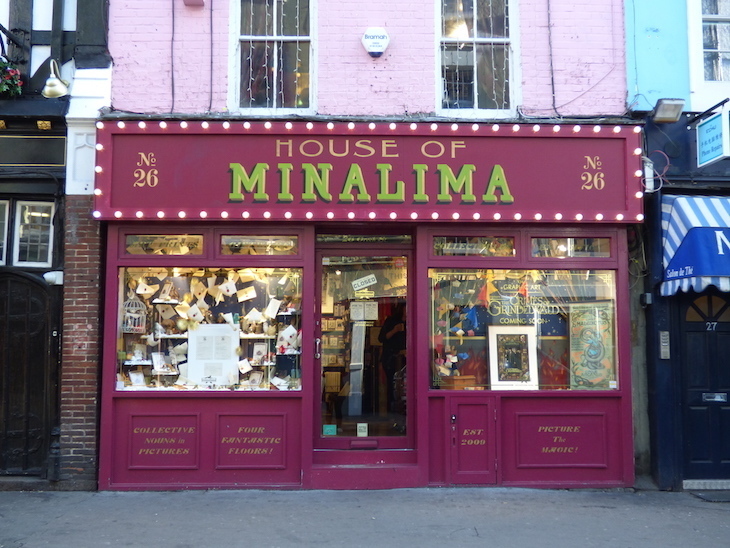 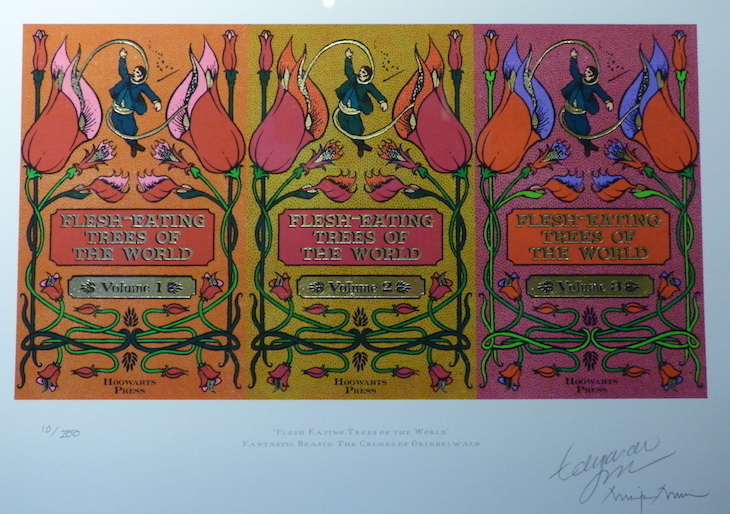 House of MinaLima's ground floor is a gift shop, selling replicas of the posters and artwork on display in the exhibitions. 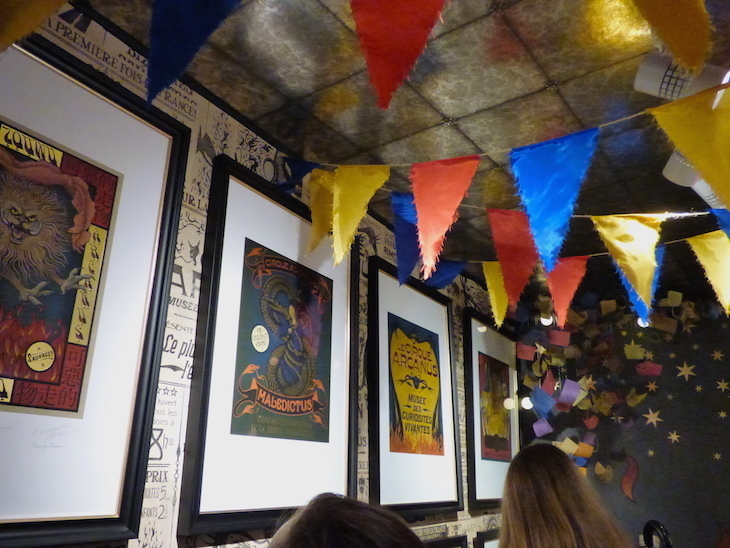 In short, if you're a Harry Potter fan or a Fantastic Beasts fan, House of MinaLima is well worth a visit — and did we mention, it's completely free? 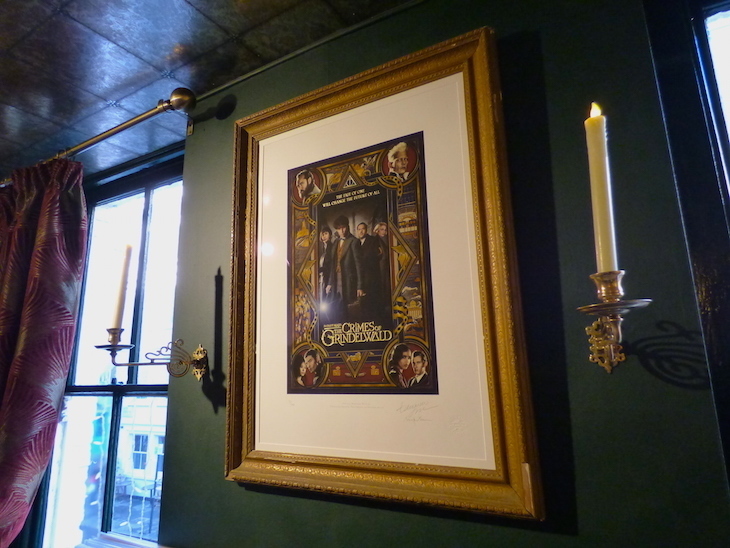 The Graphic Art of Fantastic Beasts: The Crimes of Grindelwald is open now at House of MinaLima, 26 Greek Street, Soho. 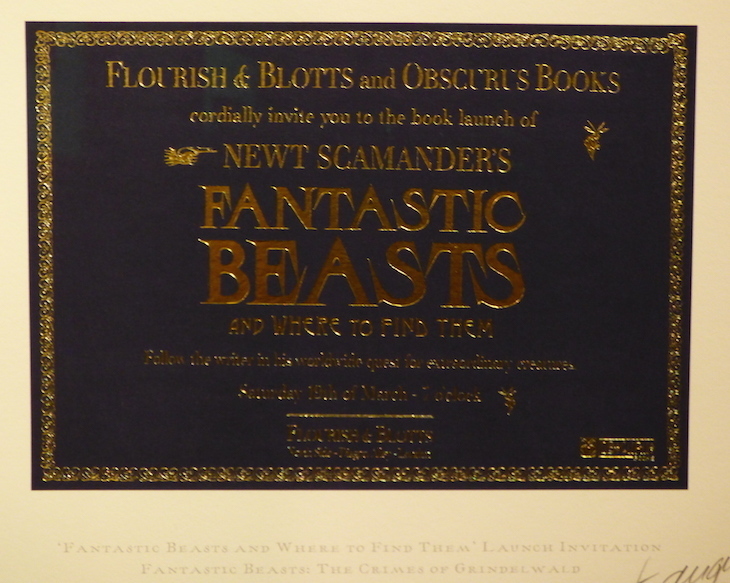 It's free to visit and no booking is required — although we'd advise waiting until after 16 November 2018, when all of the Fantastic Beasts artwork will be revealed.